"HIGH POINT, NC— If you’ve been looking for a serious dance training program in High Point for the 2016-2017 season, 30-year stalwart High Point Ballet is pleased to provide you with some new options. 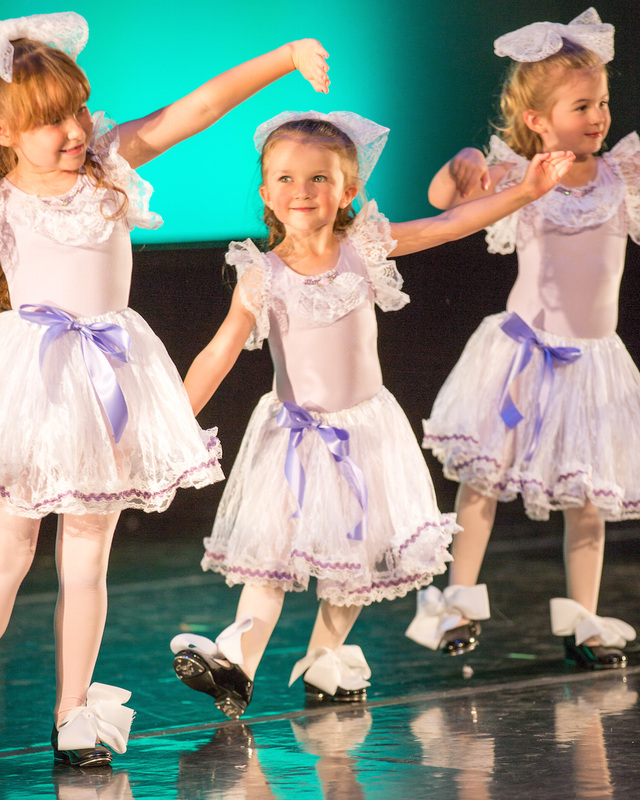 Immediately after Labor Day, HPB Dance Center will begin to offer classes in ballet, jazz, tap, and hip-hop for students aged 3 to Adult at the Centennial Station Arts Center, 121 South Centennial St., High Point. Registration is now open and the next step in your training awaits! The Dance Center is directly connected to High Point Ballet, a performing arts organization that has been determined to bring professional dance to the area, despite the economic difficulties in the last ten years. 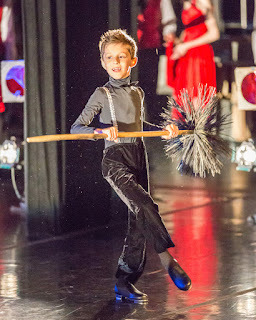 This association with a professional company makes the Dance Center an excellent option for those with a more serious eye to developing the technique, form, and grace it takes to dance professionally. HPB Dance Center’s new program is especially for the focused dancer wishing to incorporate the disciplines of ballet, jazz, tap and hip-hop into his or her dance training. The program offers an innovative and exciting curriculum of dance study. Beginning with the PK Dance program, for ages 3-6, the program introduces pre-ballet, creative movement, tap, and acrobatics, in once-weekly sessions that culminate in a special performance. Elementary, Middle, and High School students can look forward to a wide variety of study in various disciplines, with the option of once- or twice-weekly classes, depending on individual interest. Registration is now open and forms are available online. Those interested are invited to contact High Point Ballet for registration and class information at (336) 887-4HPB or through highpointballet.org."